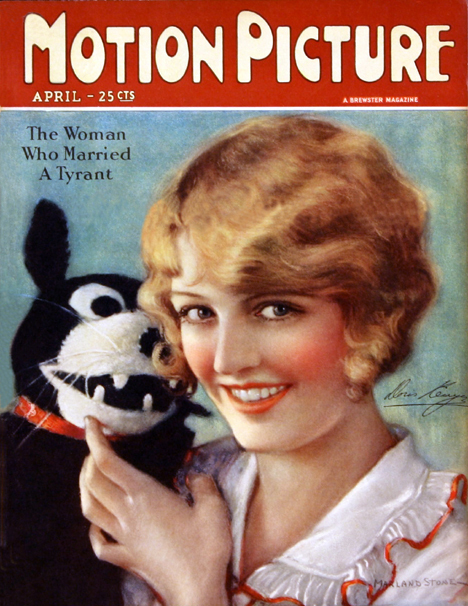 Doris Kenyon’s about to lose an ear, right on the cover of this 1926 magazine. 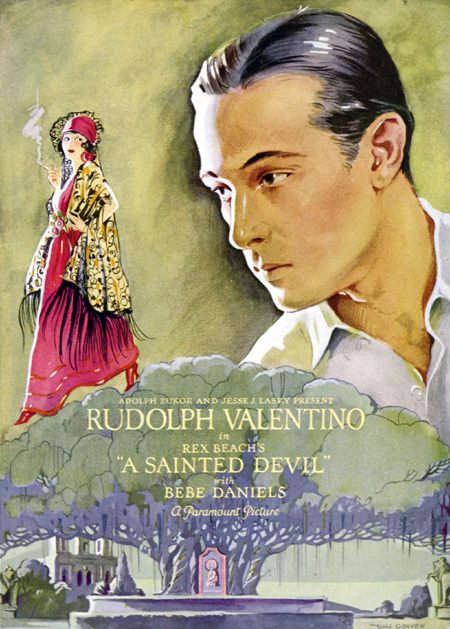 American organized crime entered its golden age during the silent film era. Hollywood should have been the ideal stage for Mafia activity at the time, thanks to a corrupt Los Angeles Police Department and a small but growing crime family under the leadership of Joseph “Iron Man” Ardizzone. But for now, the mob was focused on bootlegging. 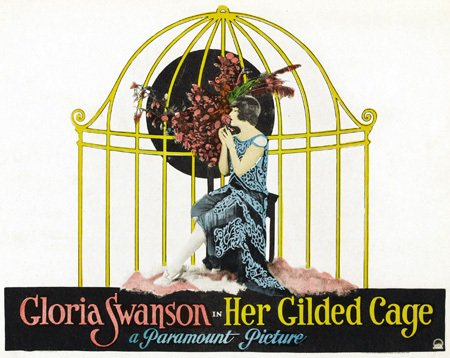 The artists and businessmen of the film colony were customers for illegal booze, not targets for shakedowns. That would change. 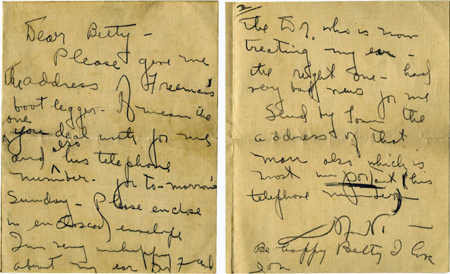 “Please give me the address of Freeman’s bootlegger.” Undated letter from Mabel Normand to her secretary. The film capital may have been safe from the Mob, but elsewhere the movie business was already drawing the attention of organized crime. Scattered amongst issues of trade papers like Exhibitor’s Herald and Motion Picture News are startling reports of bomb threats against large movie theaters in major cities. In Minneapolis, the Vista Theater had been open for only a week when children discovered a bomb smoldering beneath one of the seats in November 1928. This was only the latest of nearly a dozen bomb incidents in that city’s theaters since 1920. Seattle had seven of them in just the first eight months of 1928. I wish an ambitious film history student somewhere would research these incidents. (It won’t be me!) I’m not aware that anyone’s ever studied these theater bombings, but I don’t think it’s a stretch to link them with organized crime. In Chicago, the organization known to its members as “the Outfit” was consolidating its power, eliminating competing gangs such as those belonging to Angelo Genna and Dean O’Banion. After the famous “St. Valentine’s Day Massacre” of 1929 effectively eliminated its last significant rival, the Outfit controlled organized crime operations all over the upper Midwest. 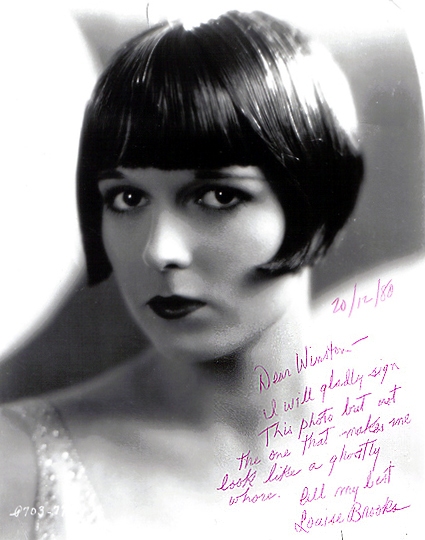 Gladys Walton in Crossed Wires (1923). At the top of that heap was Al Capone, and to my knowledge he never visited California until he arrived at Alcatraz in 1934 for an extended stay. But at least one person believes Capone had a silent film connection. In his book Gladys and Capone: The Untold Story, author John Walton (son of Universal contract player Gladys Walton) asserts that he is the son of Al Capone. John Walton was born in July 1929. He claimed that Capone visited his mother in the hospital very shortly afterward, even though contemporary accounts make it clear that Capone was actually imprisoned in Pennsylvania at that time. 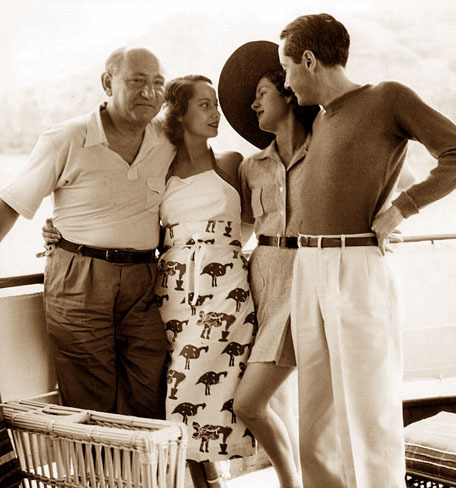 It should be added that Robert Schoenberg’s acclaimed 480-page biography of Al Capone contains no mention of Gladys Walton. 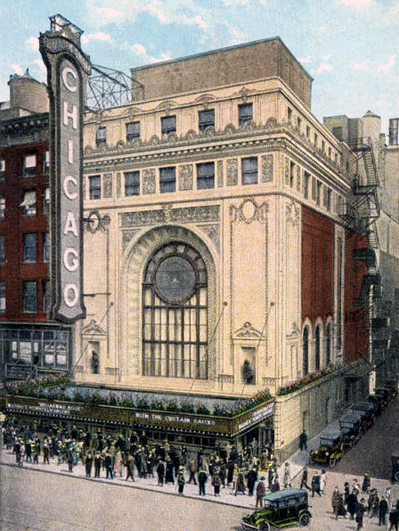 The Chicago Theater, flagship of the Balaban & Katz chain, seen here a year or so after its opening. 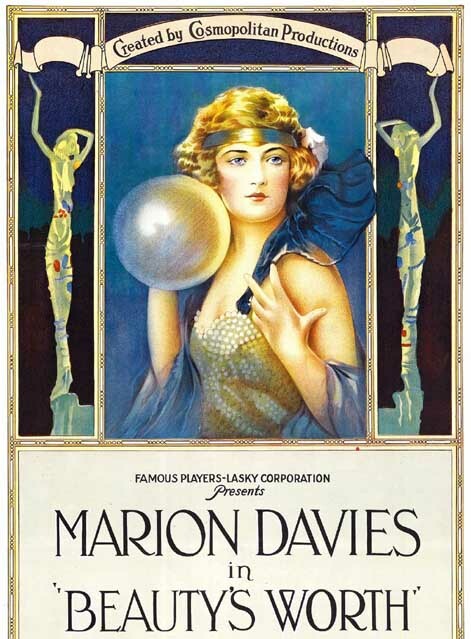 The marquee announces the Mae Murray release Broadway Rose (1922). As everyone knows, Capone was finally nailed on tax evasion charges and sent to prison. Eventually he was released, racked with permanent health problems caused by a nasty case of advanced syphilis (let’s hope there’s no Gladys Walton connection there). Post-Capone, the Outfit was ruled by Paul Ricca and Frank Nitto, who adjusted to a post-Prohibition world by seizing new opportunities. Labor unions were infiltrated, with results that echo the bomb scares of the 1920s. 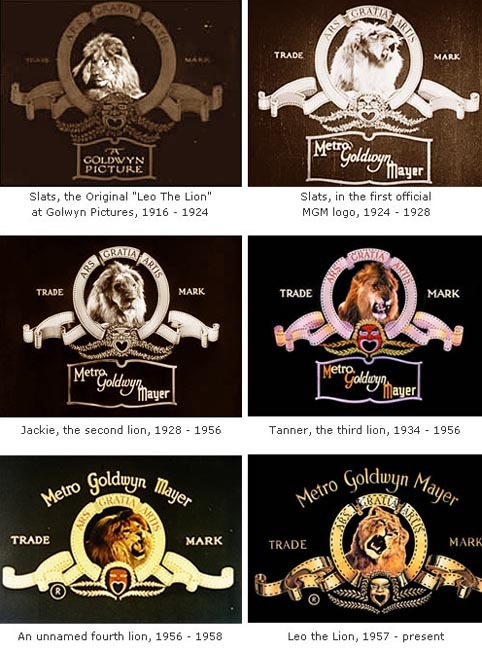 By the early 1930s, Tommy Maloy, the president of Local 110 of the Motion Picture Operators Union, was extorting $150 per week from Balaban & Katz in exchange for labor peace with the theaters’ projectionists. This was followed by a good news-bad news development in 1934. Maloy’s extortion racket abruptly ended with his murder. Then, Barney Balaban was confronted by George E. Browne, de facto head of Chicago’s Local 2 of the International Alliance of Theatrical Stage Employees (IATSE). Browne demanded $20,000 a year (plus the usual $150 per week) to keep stink bombs from being thrown into Balaban & Katz’s theaters. Lurking in Browne’s shadow was the Outfit. Balaban gave in. 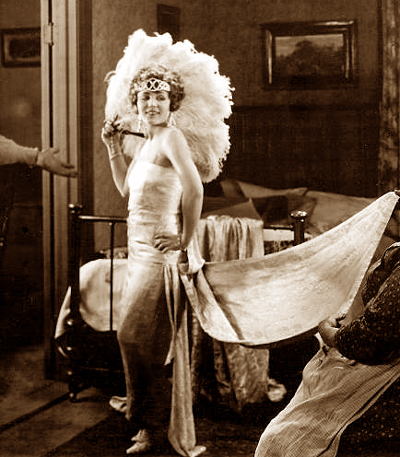 Before long, the Outfit demanded a new payoff of $60,000 to keep union projectionists from striking. This money was paid too. His capitulation didn’t do his career any harm; in time Balaban became the president of Paramount Pictures. And anyway, it could’ve been worse: the Loew’s chain of theaters was shaken down for a whopping $150,000 in 1935. Meanwhile, the Outfit’s tentacles had reached out to crime families in other cities. 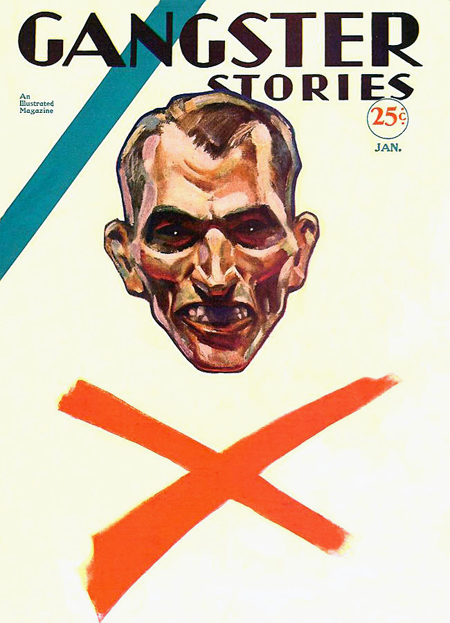 A low-level bootlegger named Johnny Roselli had been dispatched to Los Angeles in the winter of 1923, and by the end of Prohibition he’d become the human bond between that city’s burgeoning Mafia family (now headed by Jack Dragna, his predecessor “Iron Man” Ardizzone having been murdered), and the home office in Chicago. Roselli’s biographers, Charles Rappleye and Ed Becker, say the ambitious young hood did some work as a Hollywood extra in those early years. He certainly learned a few things about the film business. Multiple accounts say he became close to Bryan Foy, a prominent producer at Warners, and he was a key figure in helping the mobbed-up IATSE take over organized labor at the studios. Those studios made extortion payments in the low seven figures in exchange for labor peace, and Roselli went to prison when the racket was finally exposed. That exposure came about in an unexpected way: the chief of Twentieth Century-Fox was under investigation for income tax evasion, in the course of which a $100,000 payoff check came to light. After he was convicted and sent to prison, he protested that what he’d described ambiguously and uncomfortably during his trial as a “loan” had actually been an extortion payment. 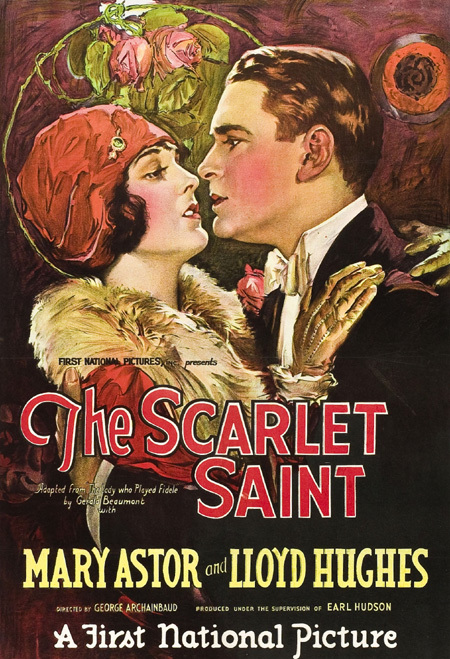 He was Joseph M. Schenck; back in the 1920s he’d produced the films of Natalie and Constance Talmadge and Buster Keaton, among others. Back to Roselli for a minute. He and his associates didn’t stay in prison for long, and soon he was right back in Hollywood. Mafia historian Carl Sifakis reports that among Roselli’s later adventures was an episode in which he staged a crooked poker game that clipped $400,000 from Zeppo Marx and Phil Silvers. Anyway, Roselli made his final appearance in 1976, when his corpse was discovered in an oil drum, bobbing in the waters off Miami. Whether he was whacked by the Mob or by vengeful fans of Sgt. Bilko remains a mystery. Meet Vincenzo Capone, the elder brother of Al Capone. Running away from home at an early age, he turned up in the Midwest and worked in a circus, developing a love of Native American culture and the old West. Assuming a new identity, he worked in law enforcement for the rest of his career under the name “Richard Hart,” a name he chose in tribute to his idol, silent star William S. Hart. True story. 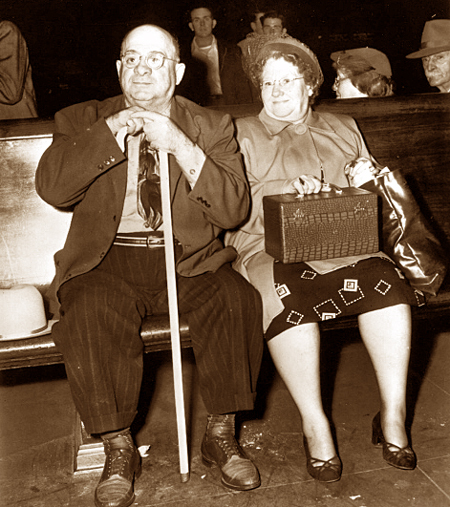 Here he is with his wife in September 1951, having been served a subpoena to testify at the trial of his other brother, Ralph, a lifelong but relatively minor figure in the Outfit. 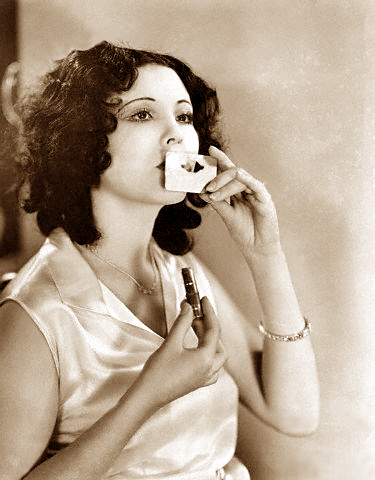 Raquel Torres shows off the lipstick stencil: the perfect accessory for the young flapper-on-the-go. 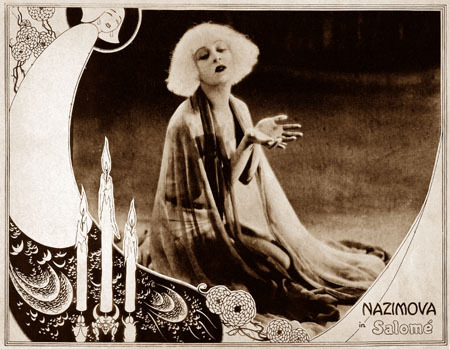 The art nouveau movement began fading away just as silent cinema matured. 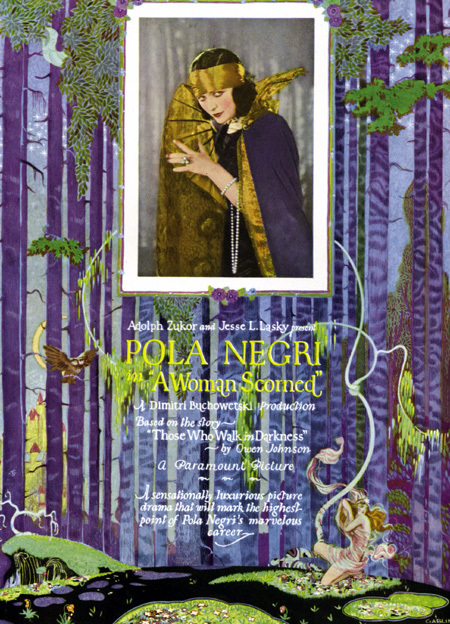 But you can often see its influence in promotional art for films of the 1920s: conspicuous decorative designs, warm color, flowing curves and a celebration of beauty for its own sake. At the same time, of course, the artwork had to sell a movie. But art and commerce weren’t necessarily in conflict back then. Here’s a little selection of images reflecting the afterglow of art nouveau in the Roaring Twenties. 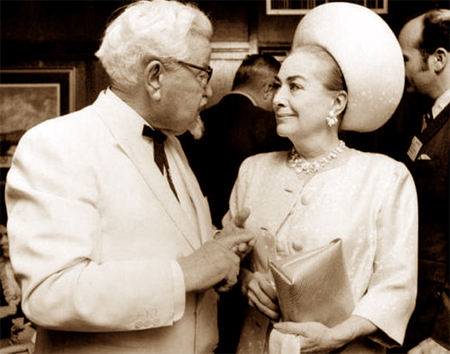 Joan Crawford was on the board of directors at Pepsi when she met Col. Harland Sanders, the founder of Kentucky Fried Chicken. Fans of KFC will note that the restaurants serve Pepsi products, not Coke’s. But don’t jump to conclusions! In 1969, when this photo was taken, Crawford and the Colonel were both more about public relations than business. Sanders had sold his company several years before. Pauline Frederick knows all and sees all. But sorry… no predictions from her. 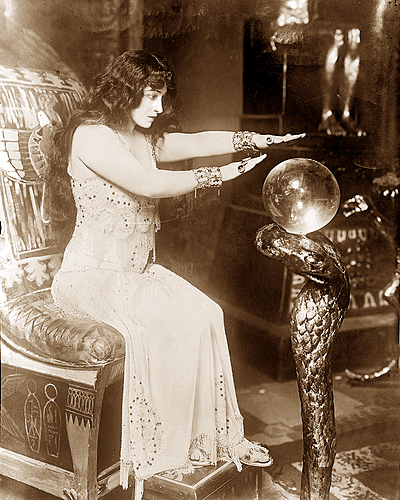 A number of prominent figures in the silent era made bold predictions about the future. Some of them were right on the money. Others, well… not so much. “The territory around Los Angeles has been filmed to death. Here in the East are all the properties and the background, interior or exterior, that we require for luxurious settings. The newlyweds return from their belated European honeymoon. May 8, 1928. An outing to Catalina Island on July 24, 1936. In the future for this foursome: Joseph Schenck (left) was a decade away from a prison term on a tax rap. Merle Oberon was about seven months away from a serious auto accident. 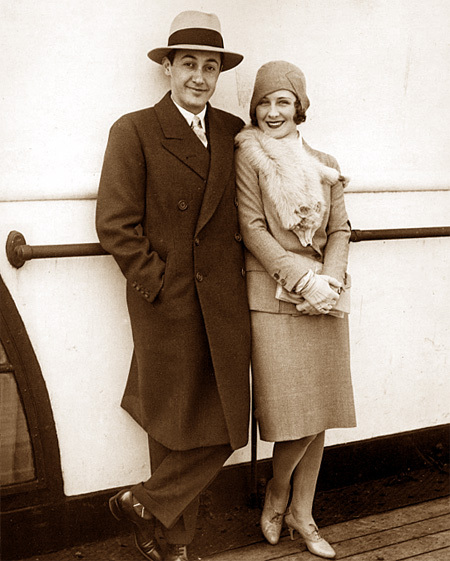 Norma Shearer’s new film Romeo and Juliet was a month away from its world premiere; her husband Irving Thalberg had less than two months to live. 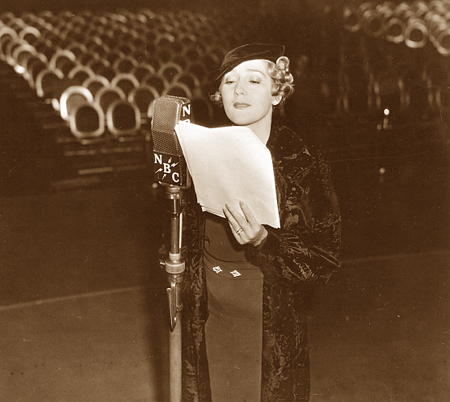 Waiting for the television revolution: Mary Pickford at a rehearsal for her radio program Mary Pickford and Company. November 17, 1934. A distracted Lon Chaney Jr. in The Wolf Man (1941).